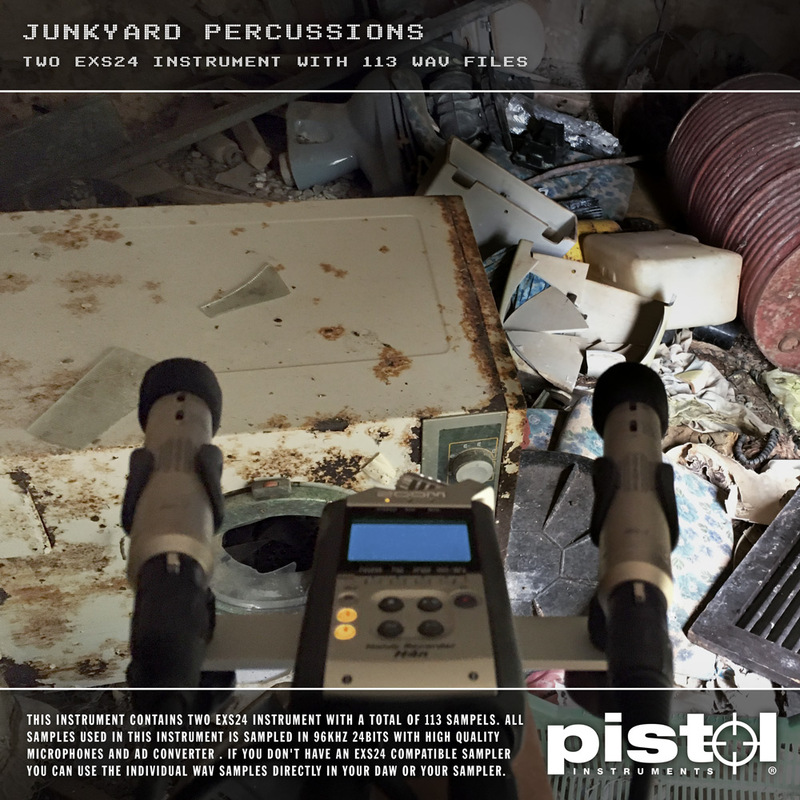 EXS24/WAV instrument with a lot of industrial bangs recorded with a Neumann TLM 103 microphone. 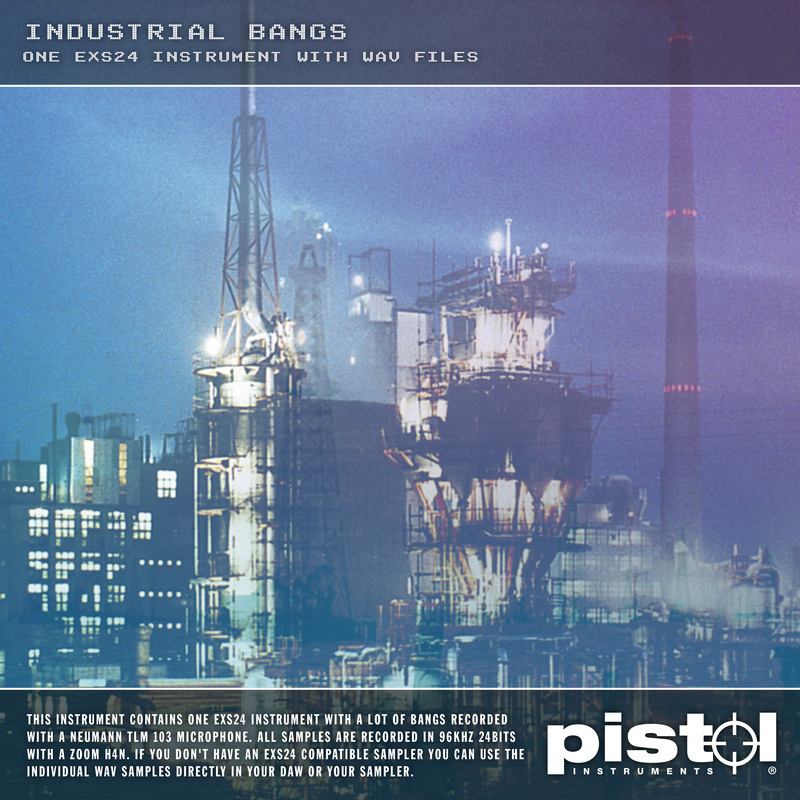 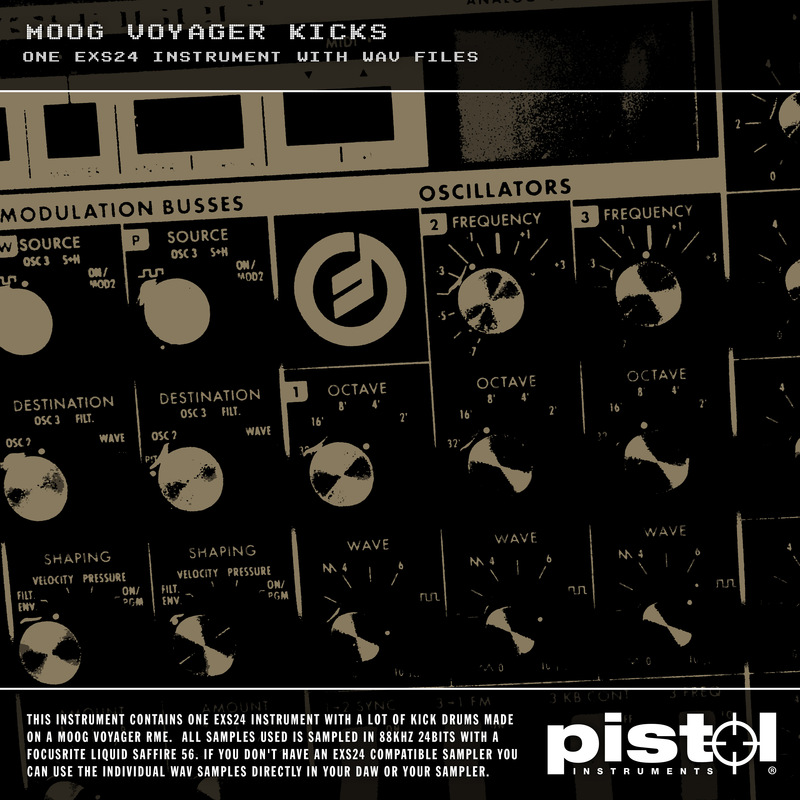 This instrument (Pistol Music Instruments Industrial Bangs) contains one EXS24 instrument with a lot of bangs recorded with a Neumann TLM 103 microphone. 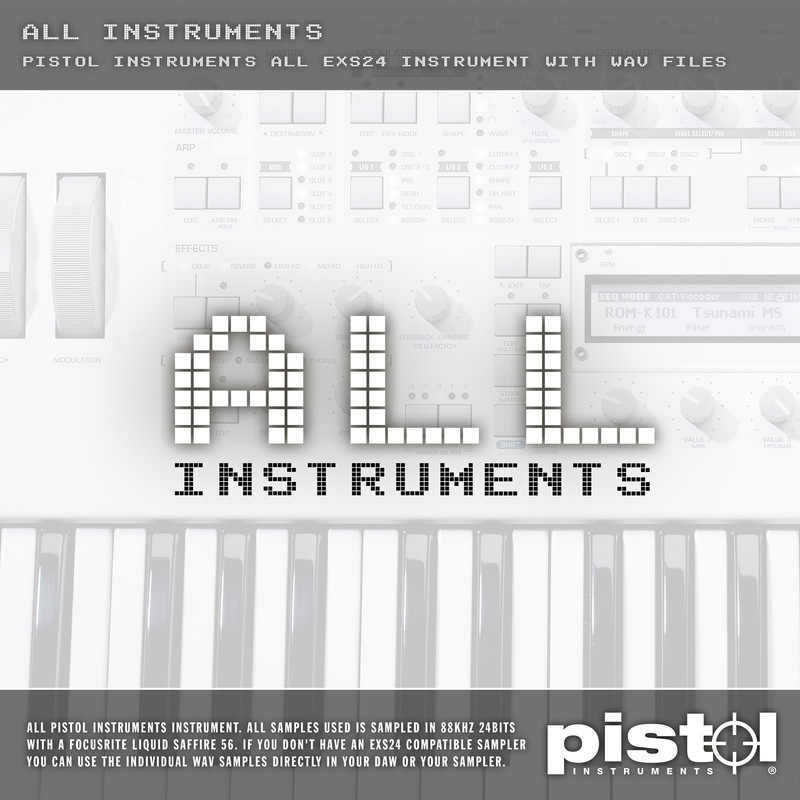 All samples are recorded in 96khz 24bits with a zoom h4n. 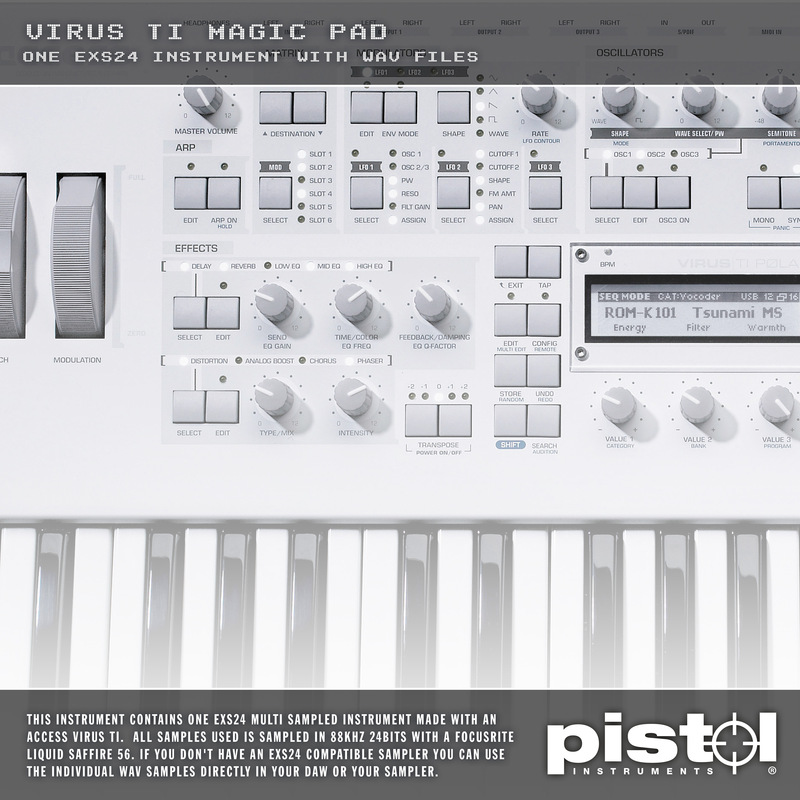 If you don’t have an EXS24 compatible sampler you can use the individual WAV samples directly in your DAW or your sampler.